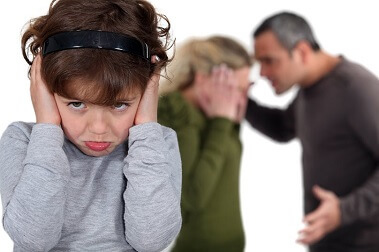 Both during a divorce action, and after the divorce is resolved, both parents are responsible for supporting their children. 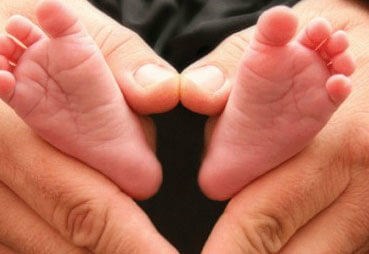 This may either be through physical custody or financial support, commonly known as Child Support. 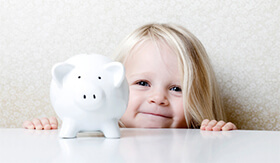 In Florida, Child Support is based on a unique formula that incorporates the income of both parents, as well a number of other important factors. 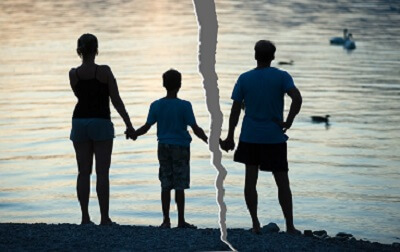 The goal of the Law Firm of Jeffrey Hap is to ensure that you are obligated to pay the proper amount of Child Support by relying on all of the facts of your particular matter. 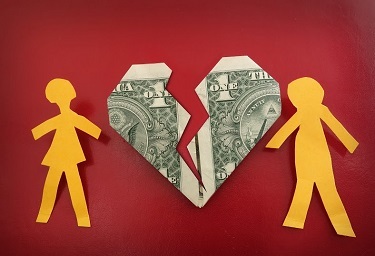 Spousal support is an important issue that is regularly raised in divorce proceedings. Also known as alimony, spousal support is the monetary support paid by one spouse to the other in order to attempt to maintain a lifestyle. This support may be temporary, such as during the course of the divorce, or permanent in nature. 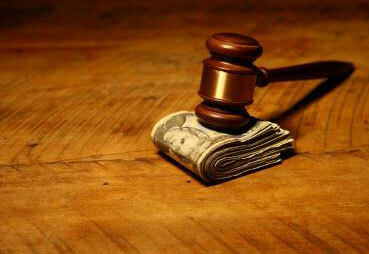 Determination of spousal support/alimony can be a very complicated matter. 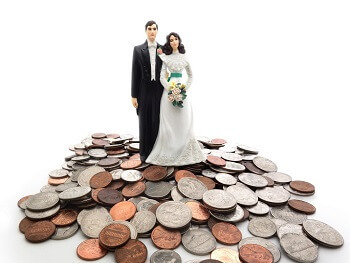 To begin with, there are a number of forms of alimony including permanent alimony, rehabilitative alimony, lump sum alimony, bridge the gap alimony, and nominal alimony. There are also tax consequences depending on the type or form of support you negotiate. Generally, in the world of divorce and family matters, nothing is written in stone. 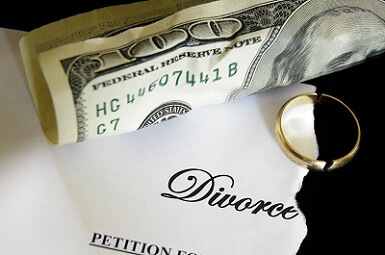 Issues may occur after a divorce is final. 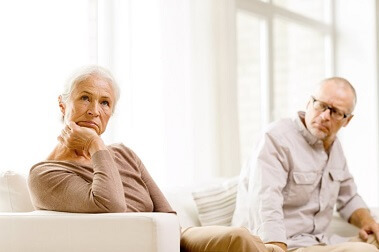 These type of issues are commonly known as post-marital matters. 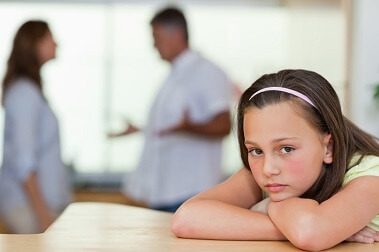 Such post-marital matters may include issues like modification of child support, modification of alimony (upward or downward modifications), visitation modifications, or custody modifications. Everyone should at least have a Will. A Will is a written communication by which a person directs how their estate is to be distributed upon death. The estate consists of property which is left behind by someone after death. Without a Will, the Courts and/or the State may determine who or if anyone gets your property upon death. North Palm Beach, Stuart and Martin County since 1996.